One of the most important inventions of modern times had its origins in a quality control issue. In fall 1969, Intel was having reliability problems with its 1101 static random access -only memory (SRAM), the first mass-produced chip to use metal-oxide semiconductor technology. Dov Frohman, a recent arrival to Intel from Fairchild Semiconductor, was asked to investigate the problem. His findings would lead him to invent erasable programmable read-only memory (EPROM). Frohman discovered that in certain circumstances the silicon dioxide insulators in the 1101 were absorbing electrons from the metal components and holding an electrical charge, which was interfering with the device’s function. He set to work on preventing the issue, but he also came to believe the phenomenon he discovered could be useful. If he could induce and control the silicon dioxide’s ability to hold an electrical charge, he could create a chip that could be programmed electrically, but that would also retain its information without a continuous power supply. 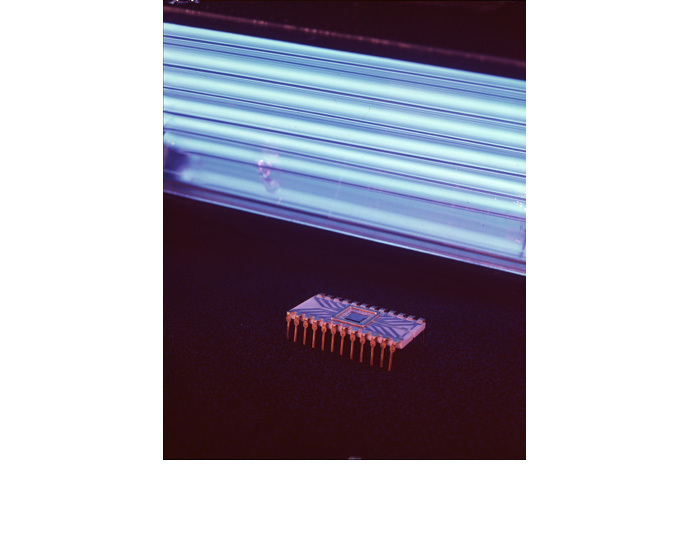 Moreover, the chip could be erased through exposure to a force that neutralized the charge — Frohman settled on ultraviolet light — making it erasable as well as nonvolatile. That perception changed because of another Intel breakthrough introduced later in 1971: the microprocessor. EPROM allowed microprocessors to be easily programmed and reprogrammed, which was crucial for their use. 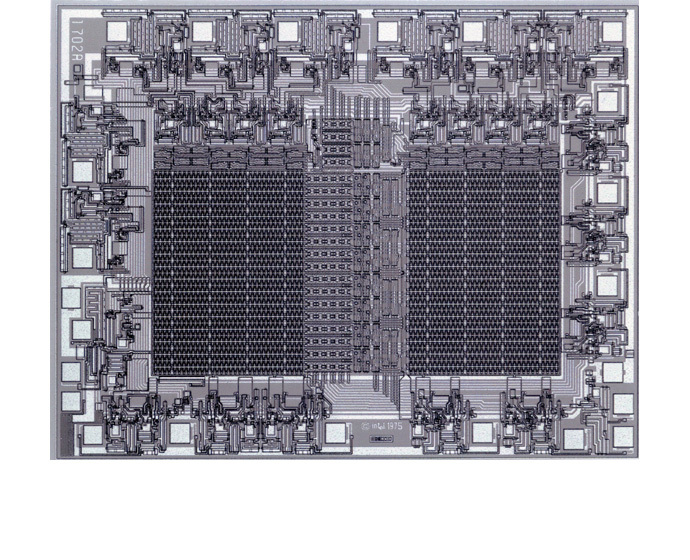 Intel’s EPROM business would grow in conjunction with its microprocessor business until the 1980s. And when EPROM eventually gave way to other forms of memory, those new forms would build on Dov Frohman’s breakthrough. 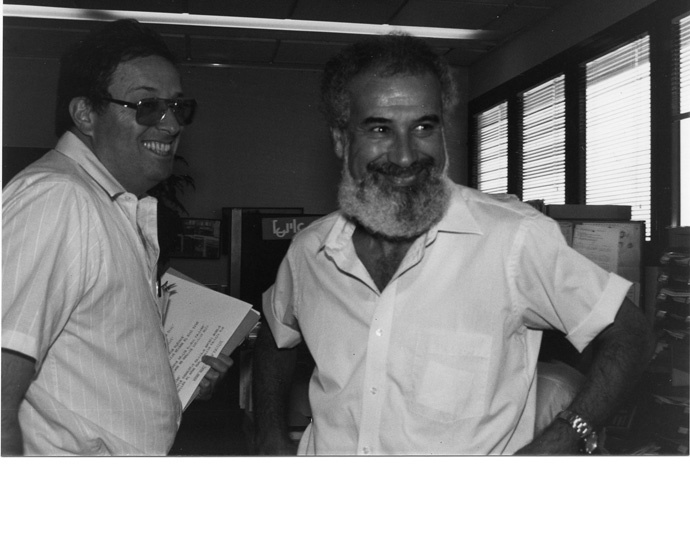 Frohman, meanwhile, went on to become a vice president at Intel and a key figure in establishing the company’s presence in Israel.